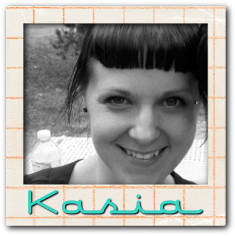 What about all this patterned paper? I think I have used more patterned paper in the last few weeks than I have in several months! 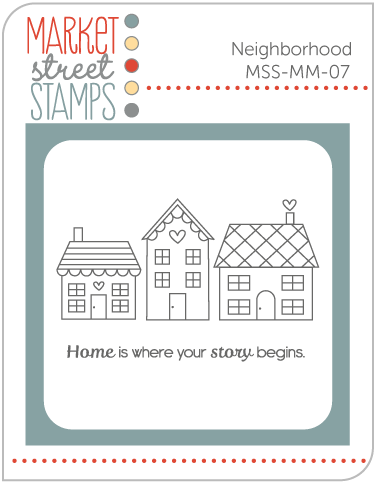 I am loving all these new 6x6 pads! It does all the matching and colors combos for me, I guess! I used Love and Marriage from PTI to make this super easy, CAS card! 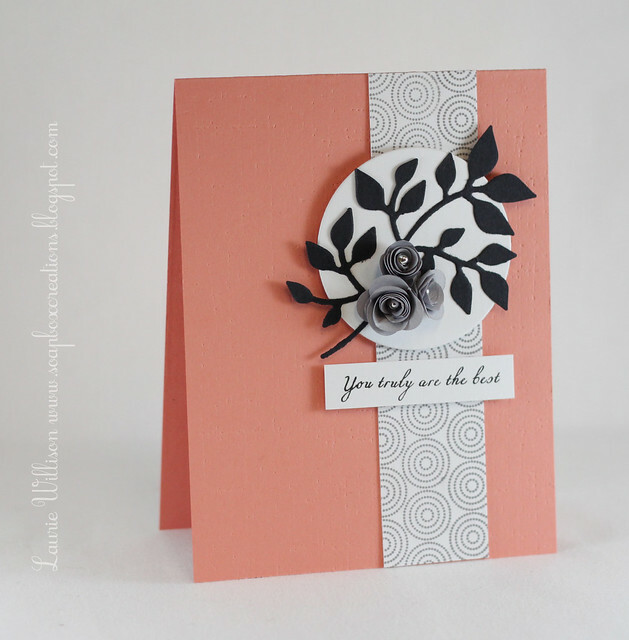 And three little rose buds using MFT dies. Oh and some texture in the background! Stop over to the CAS-ual Fridays blog to see more about the sponsor for the week and check out the prize! Also, take a look at all of the DT cards and see what tunes are playing! One more thing...don't forget the DT call! We are looking for a few additions to the team! Have a great day! 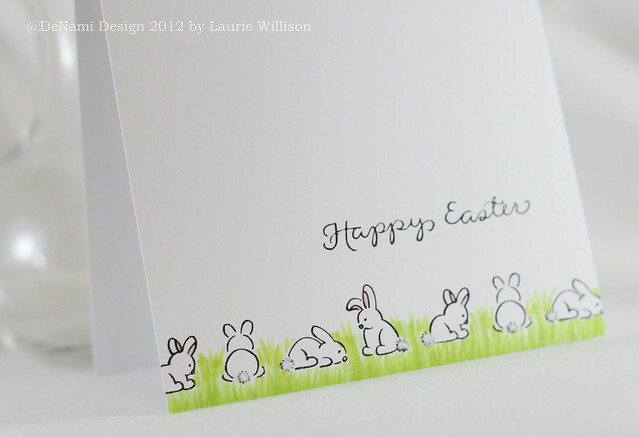 I used this little Happy Easter sentiment too! 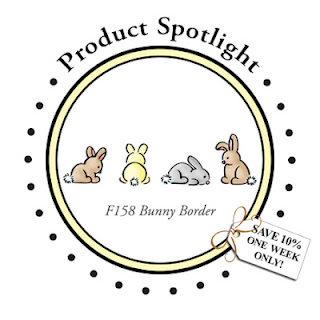 Now don't forget that the bunny border is 10% off this week! Go add it to your cart just in time for Easter! Thanks so much for coming by today! 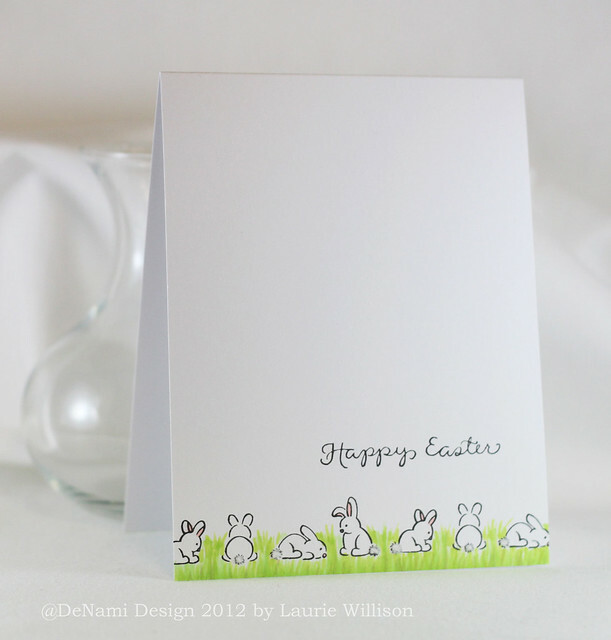 Stop over to the DeNami blog to see more bunny creations! 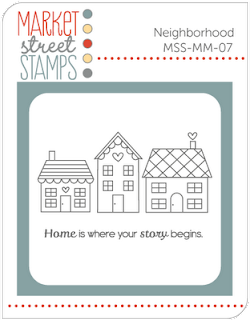 Have you seen the March/April release over at Clear and Simple Stamps? Well, you would be missing out if you haven't seen it yet! Its a big one! 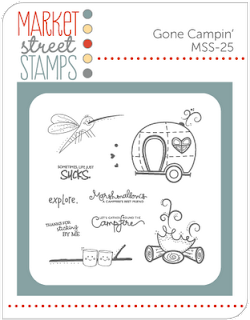 And so many fun new stamps and dies. Click HERE to see the whole release. I love that sentiment from Shower sentiments. And then the Date, Time Place, RSVP and the lines all come from Party Elements Baby! 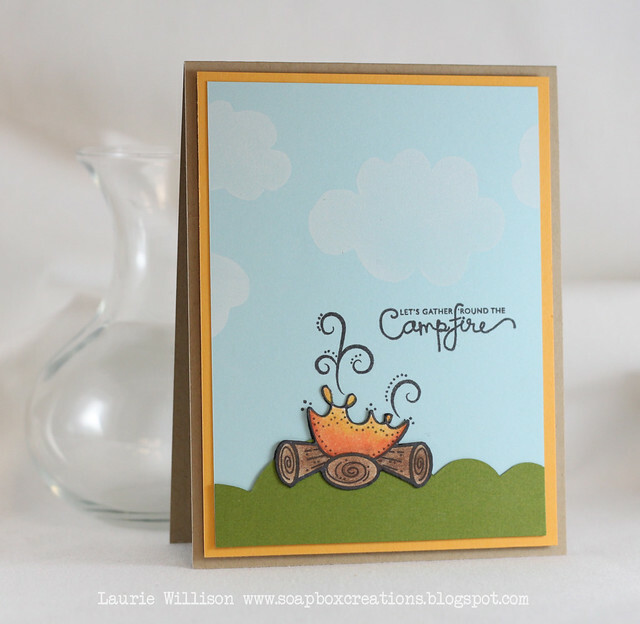 There are lots of fun elements in this set! So happy you came by today! Thanks so much for stopping! 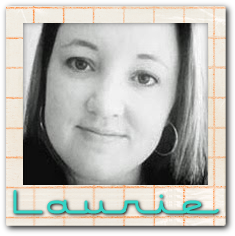 It's day 2 of blog hops for me! 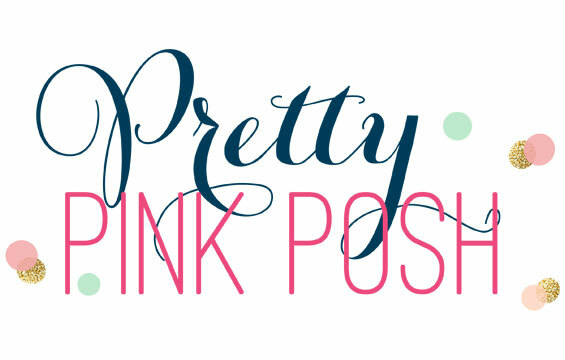 If you missed the blog hop for Janelle, click HERE to join in! 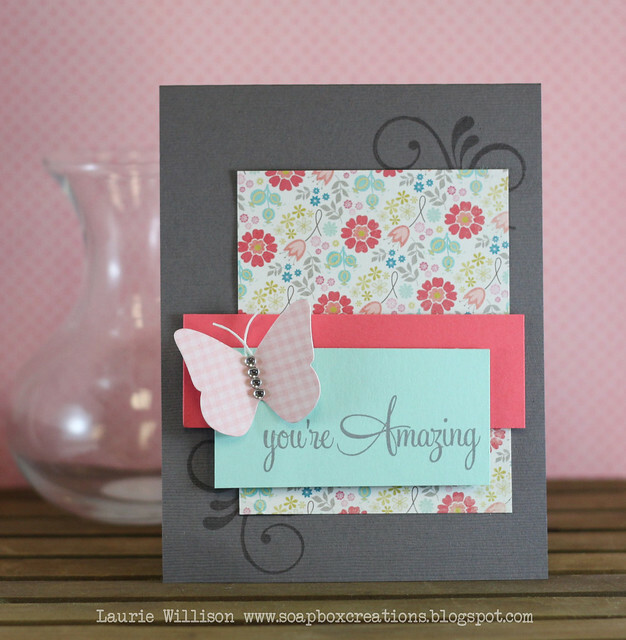 We are showering our stamping friend with well wishes and we would love for you to link up your creation too! I saw so many things going on in this picture but the things I kept going back to, were the strips, polka dots and of course those gorgeous colors. So I had to incorporate them all into one card. I did a little masking with the help of my Zing and then sponged the ink on first. Then I went back over the top with Polka Dot Basics. I added in a sentiment from a Fillable Frames set and then some little Aqua Mist colored flowers I've had in my stash for-evah. Glad to use those finally! I am glad you could come by today! Thanks so much for stopping! Today, me and several friends are getting together to let Janelle know that we are thinking of her! 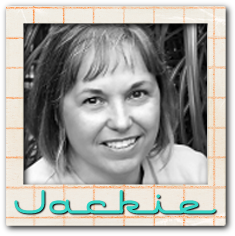 If you don't know Janelle and her story, you can find her blog HERE! 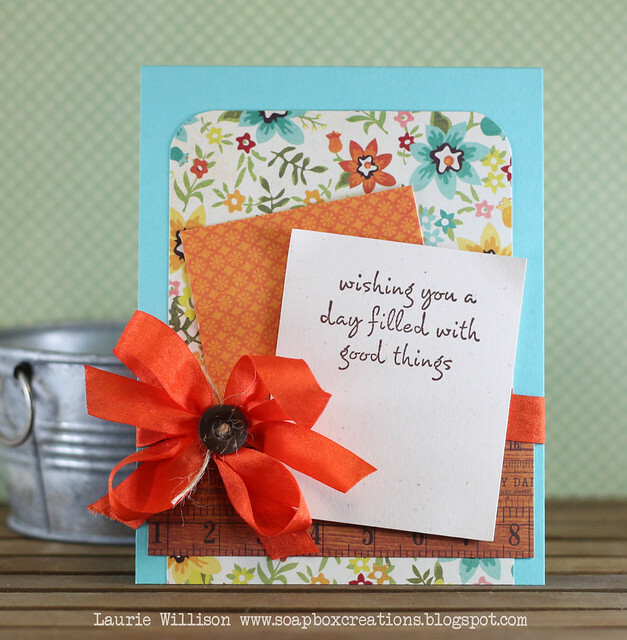 Janelle I hope this little blog hop finds you doing well and I hope it can bring some sunshine to your day! Ken thank you for keeping us updated on the blog! Janelle, please know that I think about you often and I do keep you and Ken in my prayers! I hope everything is going well! I continue to pray for strength and healing! Here is one big ole' cyber hug coming your way! 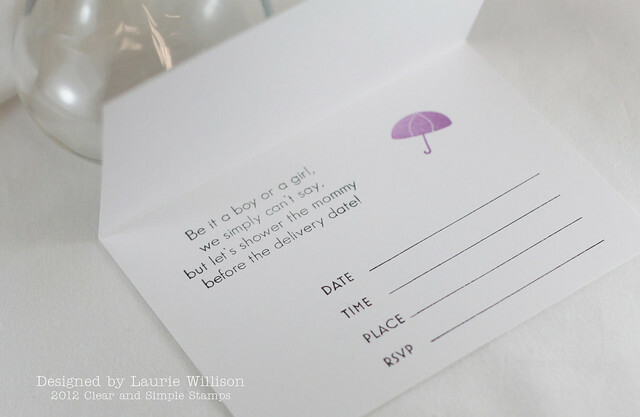 If you would like to join us in showering Janelle with well wishes, please make up a card and add your link below! 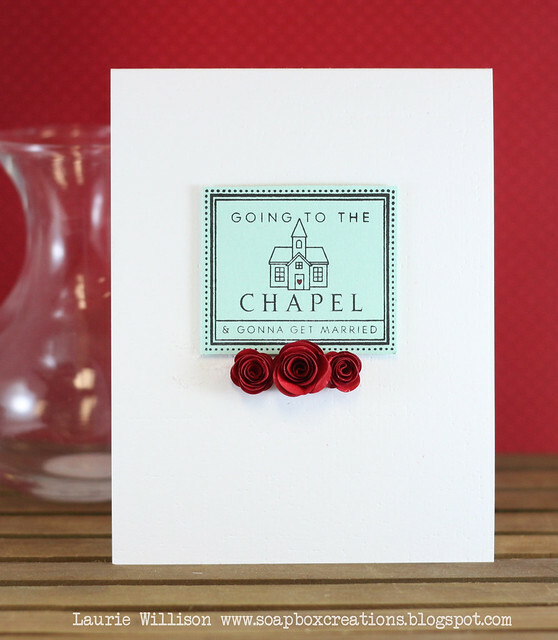 We would love to see lots of cards for her and her husband, Ken! We will keep Inlinkz open for a couple of days so you have time to send a note as well! Thank you all again for joining us! Have a great day! 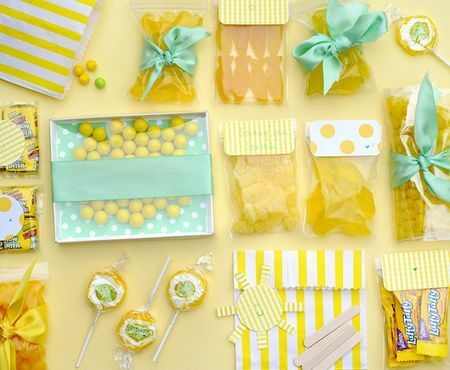 The background, which was SO hard to photograph is rows of popcorn in a soft yellow. Squint and you can kinda see it! LOL! Stop by the CAS-ual Fridays blog to check out our sponsor and this weeks prize and to see all the other black and pastel creations! Thanks so much for coming by! 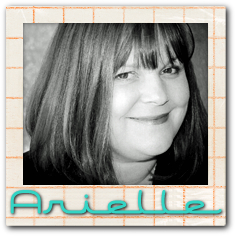 I was over the moon the other day when I received an email from Arielle about joining the Retro Sketches Challenge blog! Of course I said yes!! I am so excited to join these other amazingly talented ladies! I made my seam binding with a green Copic and then wrinkled it up with my fingers. I love this "diy" of making your own. All you need is one big spool of white and some markers and your set! Thanks for stopping by today! 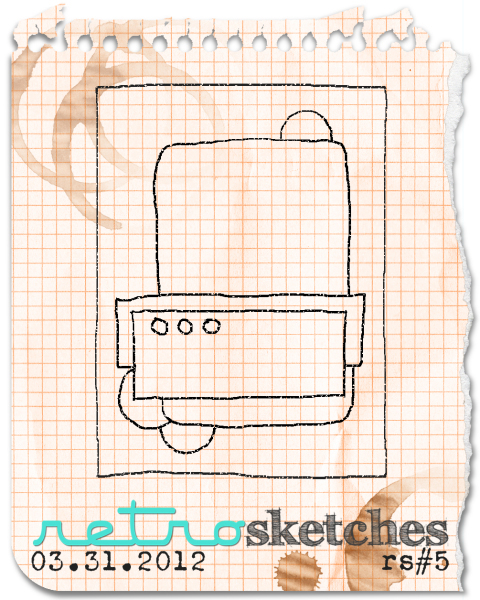 Stop in Saturday for the next round of Retro Sketches! I hope you have a chance to play along! There is still time to link up with this weeks sketch too! 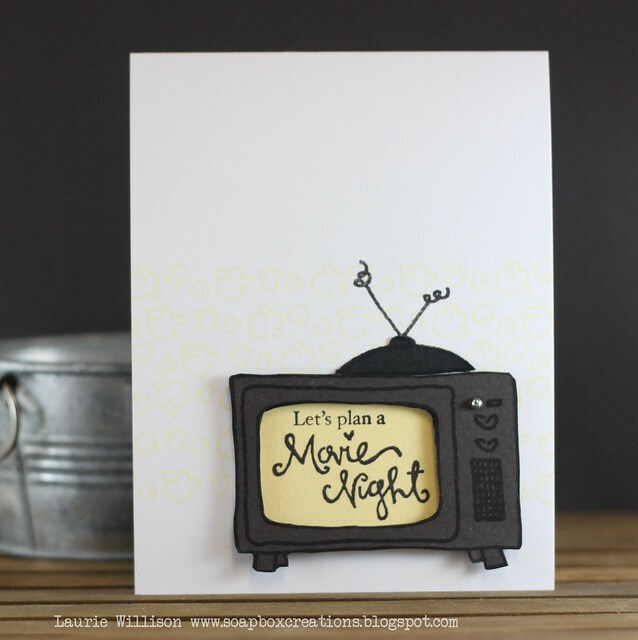 I saw this sketch on Arielle Gordon's blog and loved her card! 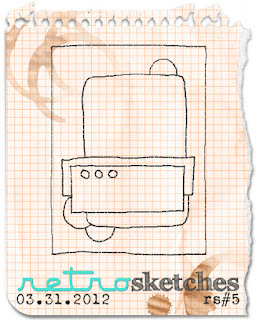 So I had to use the sketch too! 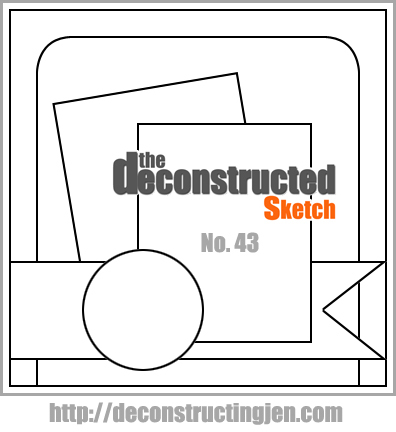 It's from the deconstructed sketch blog! You can find it HERE. Kim I hope you have a very happy birthday! 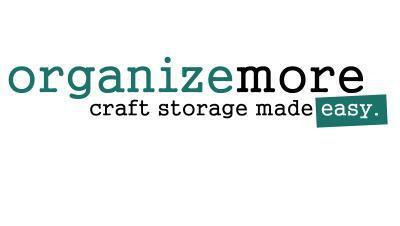 Get some crafty time in for yourself!! So glad to have you as a Paper Doll!! I can't wait to see everyone's creations today! Thanks for coming by! If you have a chance, stop by and wish Kim a happy birthday too! 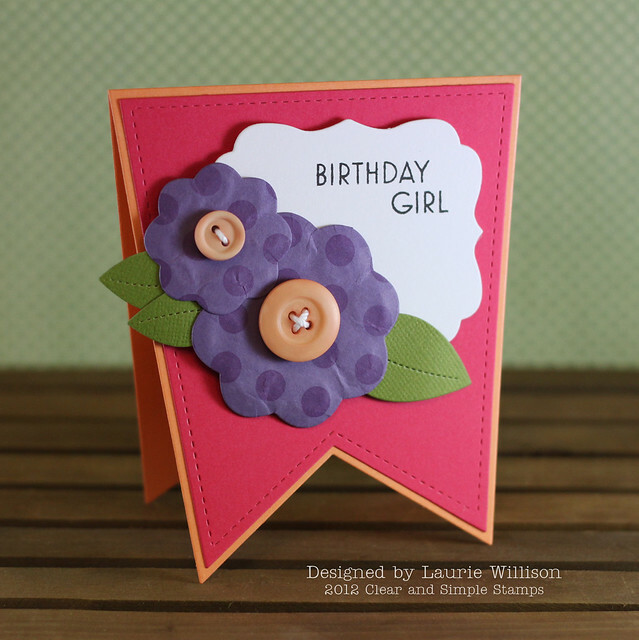 The flower is from the Build-A-Flower die set. It's so cute and there are so many possibilities! I love the leaves with the impressed line down the middle. 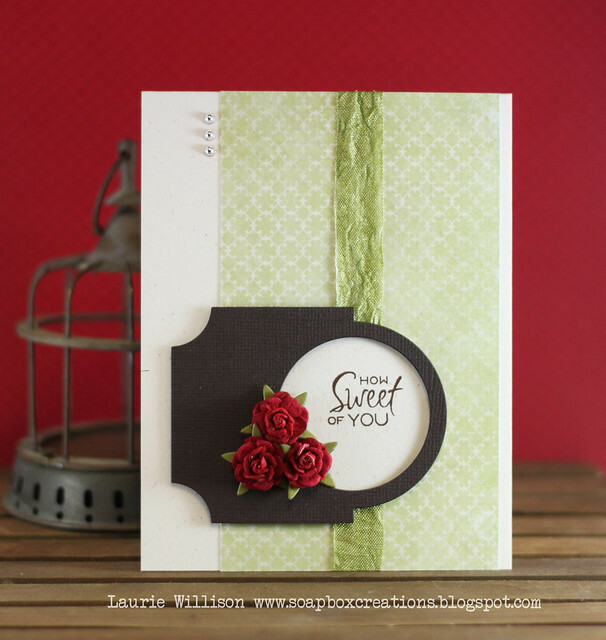 That gorgeous label is from the new Trifold card die set. You've been seeing me use this one a lot lately. It is such a gorgeous shape. Hope everyone in blog land is doing well! I am staying way too busy with the kids and life. It's amazing how much stuff piles up so fast! I am ready for summer! That being said...it's like summer here in Kansas. The weather is amazing and the flowers are blooming! Thanks so much for coming by today! Have a great day! I lined this one up and stamped a full background. 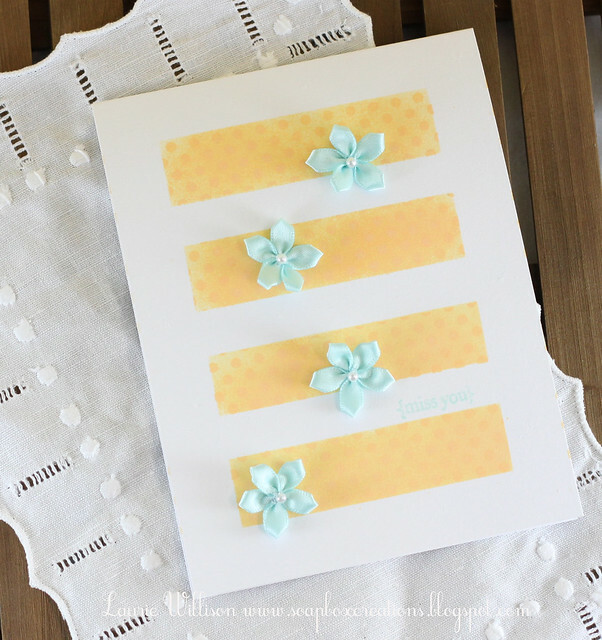 then I layered it on to the white card base after adding in some ribbon. 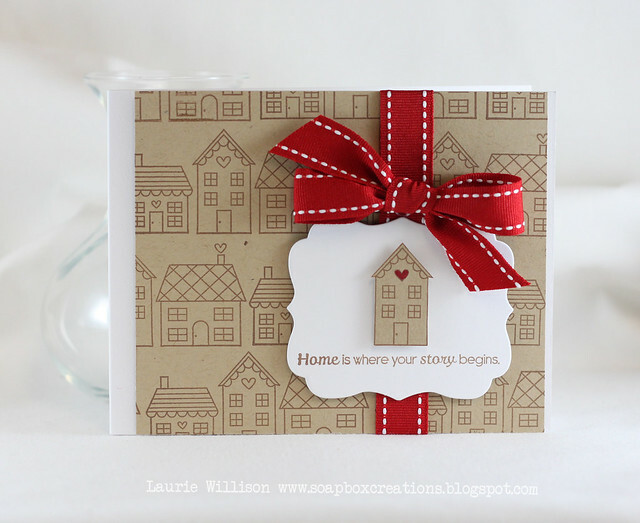 I topped it off with the label, complete with a house and sentiment. I stamped the image and then colored it in with some fun, bright colors. Then I added in some Glossy Accents on each window just for a little added detail. 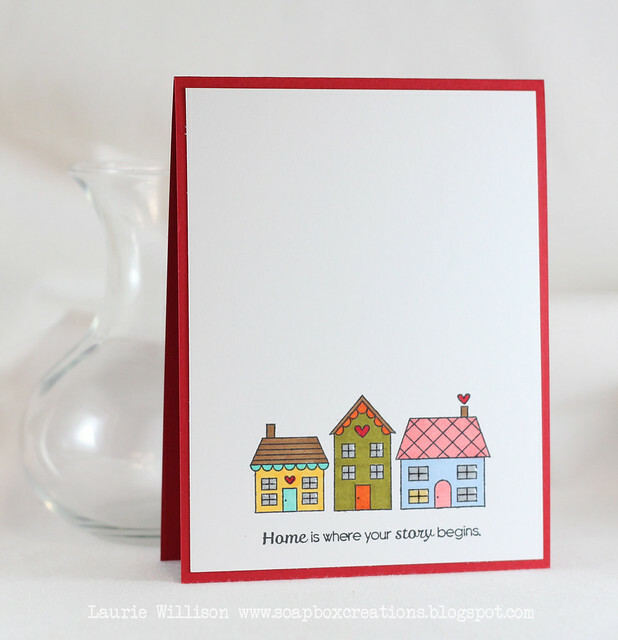 I am thinking this would be a great card for new neighbors! I wanted to take a second and share a couple of my favorites..some I have, some are on my wish list! 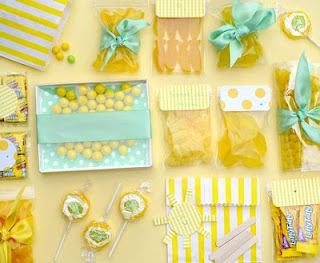 If you area gingham fan, THIS background is really fun! I love the large size for a card front. 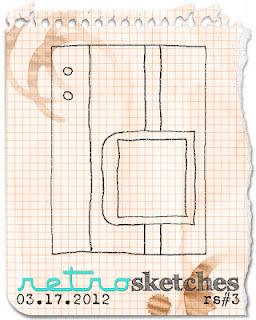 This Vintage Notepad background is so cool. I love the distressed look! The florals and the fonts in THIS set are just beautiful! 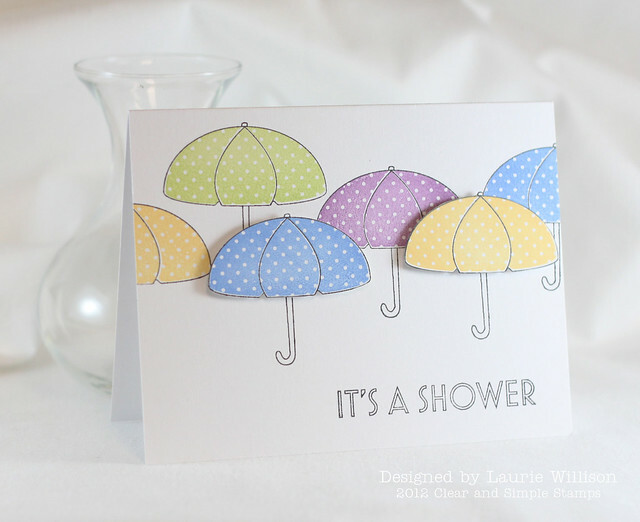 I have made several cards using this set and I am definitely a fan! Thanks again for coming today! And thanks to Angelica and Market Street for having me! 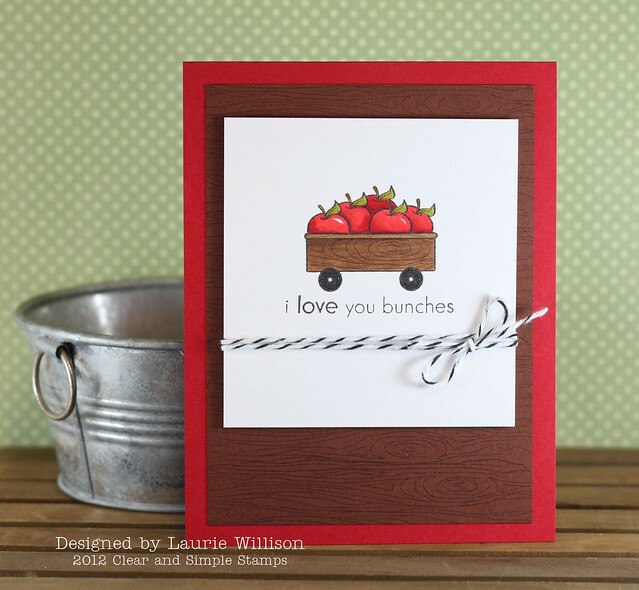 This card uses the super adorable new set called Cart Pals: Occasions from Clear and Simple. I am in love with these apples and this little cart. 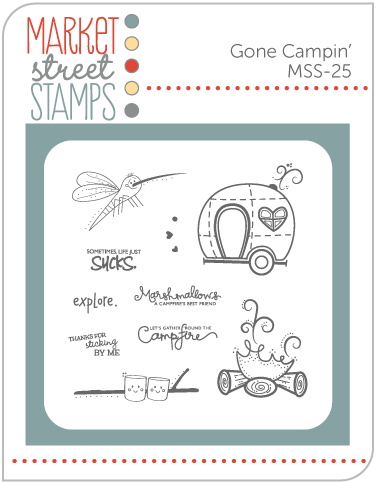 I stamped the cart on the white cardstock and then on typing paper. I carefully cut the cart out and used that as a mask. 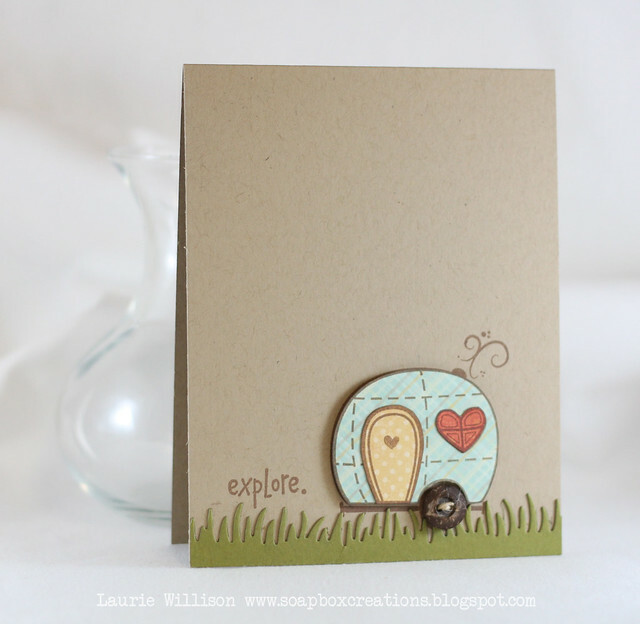 Then I took the woodgrain background stamp from the Background Basics I set (that I used for the background) and stamped the cart. The Cart Parts set has an adorable wood grain pattern too, but this way my image and background matched perfectly! 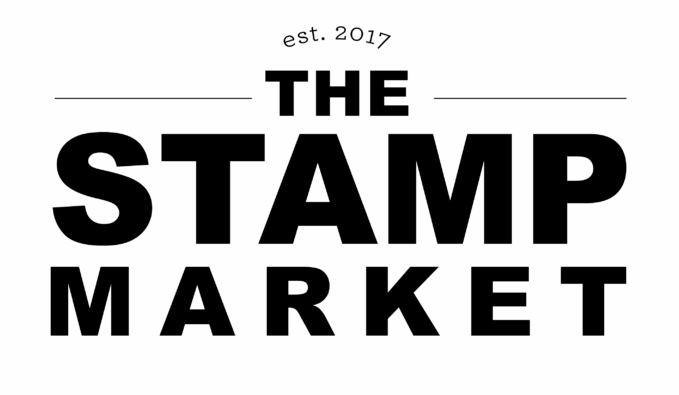 I am sure that our Sponsor, Clear and Simple Stamps, has a great prize for you this week! 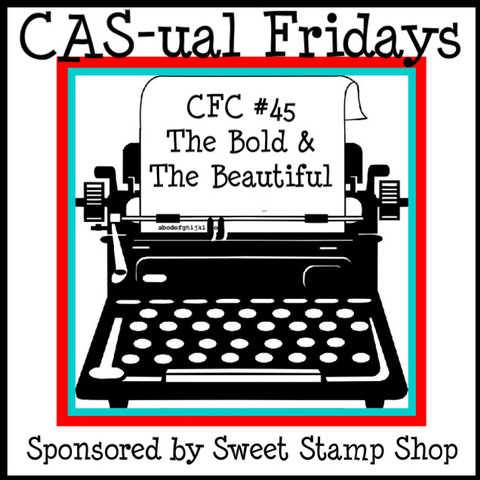 Go check out the CAS-ual Fridays blog for the details! And go check out all the other CSS creations from the DT this week!